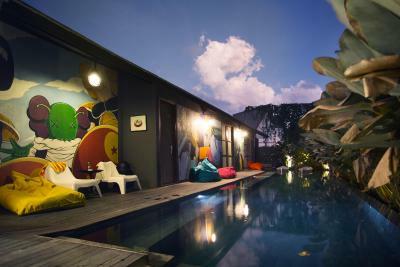 Lock in a great price for M Boutique Hostel - rated 8.4 by recent guests. 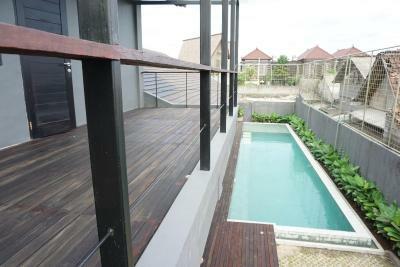 Super clean, cold aircon, lovely pool and amazing atmosphere. I honestly couldn’t fault this place as it was really nice and the beds were so comfortable I had the best nights sleep every night. Best hostel I’ve ever been too, strongly recommend. Very quiet, u can rest any time u want to. My third stay at the same hostel, do I have to say more? The staff there is very nice and helpful. I love the pods for privacy. Swimming pool and all the other affordable price services. Love it! Some staffs are really nice and they always try to help me with everything (even I check in really late 4 am) but some is not really friendly. 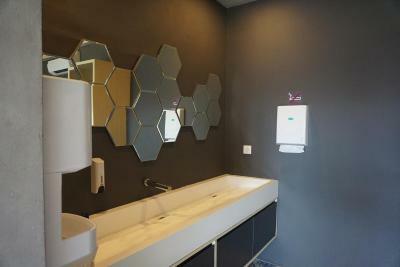 Everything is ok but toilet and badroom facilities quite old already, hope u can fix it then. Room inside open aircon so cold and the floor is so sticky. Anw, still recommended! 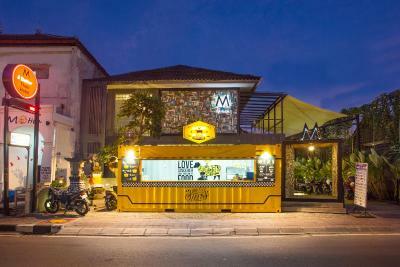 LOCATION is great, plenty of warongs and great places like POTATO HEAD and MEXICOLA, BALI BOLA nearby. Getting to Canggu is easy as well. The bed is sooo comfortable. I LOVE THE UNIVERSAL power socket next to you and the small table provided. 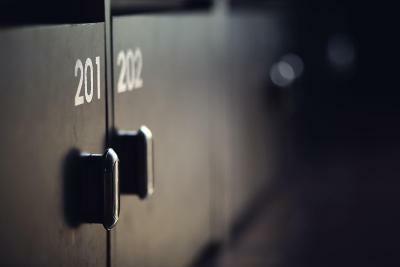 The lockers are modern and big. Staff are very friendly. There's a pool (though needs to be clean) and tanning area <3 There are a female and a mixed toilets/shower area in the mixed dormitory. Privacy blinds were great. The mattresses in the little slots were super comfy and clean. It works great with the blinds for privacy! Awesome system. Also to have a towel track and a cloth hanger close by. The lockers underneath the beds work very well! The layout is amazing! 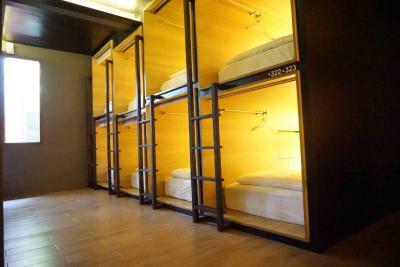 Even though is only one dorm for everyone, the capsule rooms are very comfortable and you have privacy. The pool area was fun specially with the bean bags that you can use in the pool. Location was great: close to nice restaurants and stores. Nice vibes with the other guests! 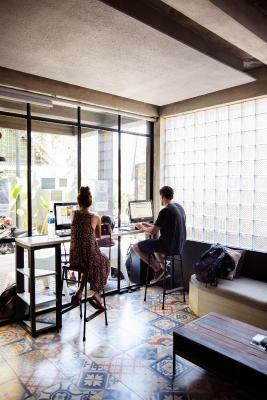 Located right in the heart of lively and fashionable area of Seminyak, M Boutique Hostel offers a modern and chic accommodation with an outdoor swimming pool, free WiFi access in all areas and free parking for guests who drive. 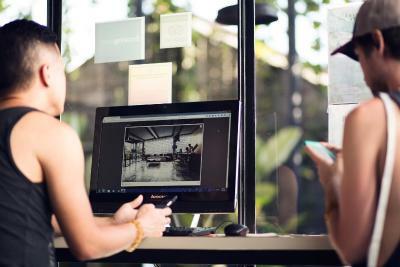 It takes a 5-minute drive from the property to the famed Potato Head Beach Club and around a 7-minute drive to Batu Belig Beach. 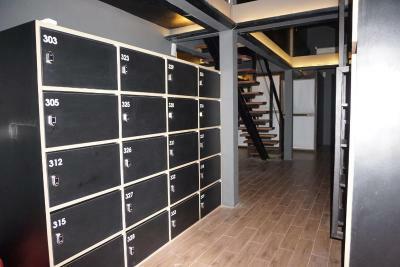 Dining and shopping spots along Kayu Aya Street are reachable within a 10-minute drive. Getting to Bali Denpasar International Airport will take around 25 minutes by car. The accommodation at M Boutique Hostel presents comfortable bed in in a modernly designed and air-conditioned dormitory rooms. 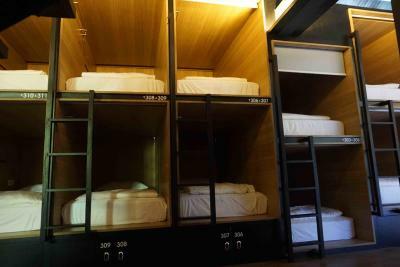 Each bed boasts an ample personal space with an assigned locker, universal electric socket, and a reading lamp. 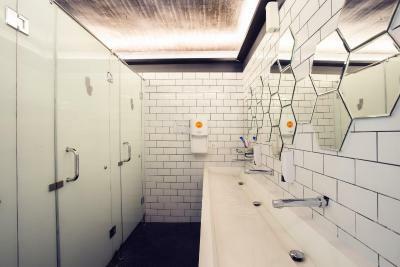 The shared bathroom has shower facilities with free toiletries. Extras include fresh towels and bed linen. 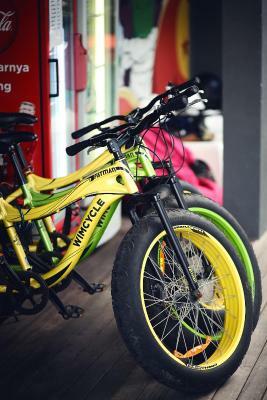 Other facilities available at this hostel include a 24-hour front desk where guests can get assistance on arranging bicycle rental, car hire, airport shuttle and laundry requests at additional charges. 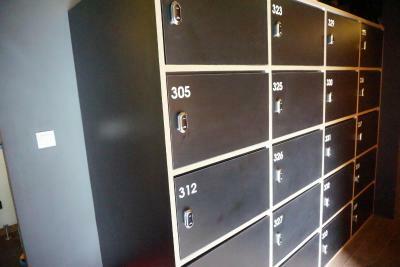 Lockers, shared kitchen and shared lounge/tv area area also available a this property. As for dining option, guests can explore the surrounding area where various restaurants can be found just a 5-minute drive away. 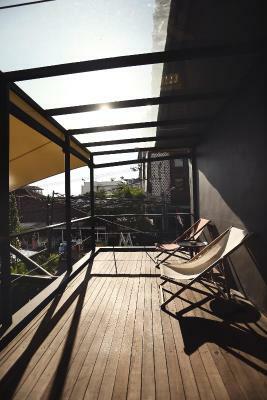 M Boutique Hostel has been welcoming Booking.com guests since 6 Feb 2015. 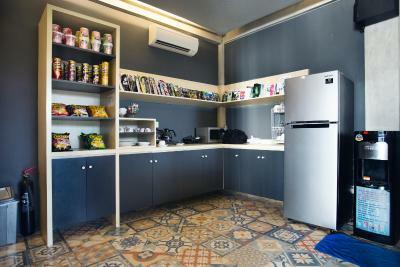 When would you like to stay at M Boutique Hostel? 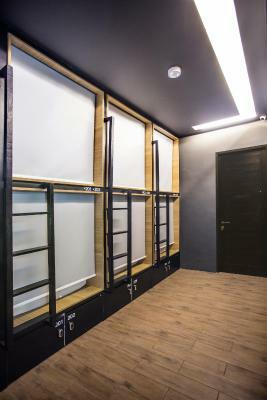 This comfortable bed is in a modernly designed and air-conditioned female-only dormitory room with balcony. 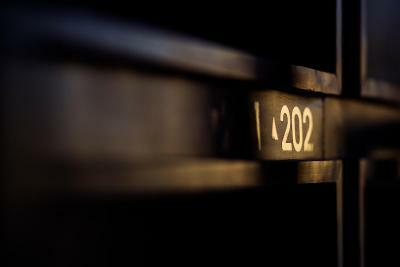 Each bed boasts an ample personal space with an assigned locker, universal electric socket, and a reading lamp. 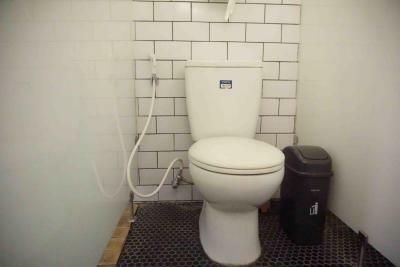 The shared bathroom has shower facilities with free toiletries. Extras include fresh towels and bed linen. 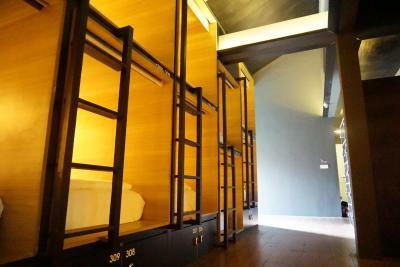 This comfortable bed is in a modernly designed and air-conditioned mixed dormitory room, which offers more space. 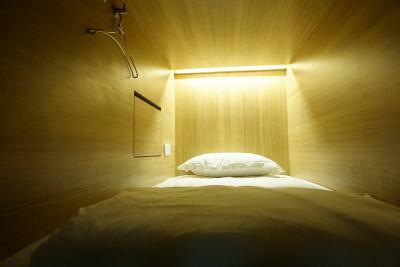 Each bed boasts an ample personal space with an assigned locker, universal electric socket, and a reading lamp. 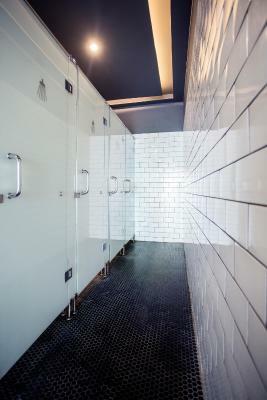 The shared bathroom has shower facilities with free toiletries. Extras include fresh towels and bed linen. 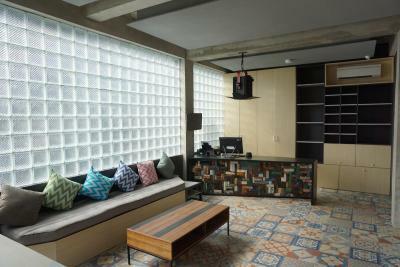 House rules M Boutique Hostel takes special requests - add in the next step! 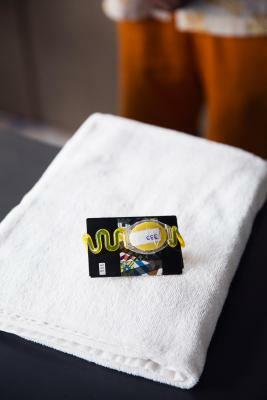 M Boutique Hostel accepts these cards and reserves the right to temporarily hold an amount prior to arrival. Please note that guests arriving after 17:00 will be considered as a no-show unless prior notice is given to the property. Please note that the cheek out time is 12:00. 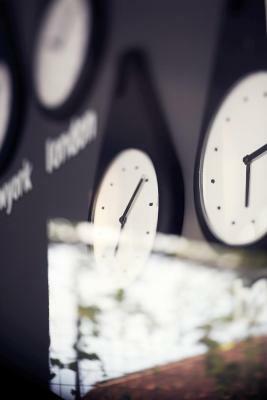 Late check out is at 14:00 and subject to availability. Guests are advised to contact property to arrange this. Stayed here two times both for a week and don’t have a bad thing to say. I will be coming back again and again. I'm not used to write a review but this place deserved it. I spent last 3 years traveling around the world and I think this is one of the best hostel I've ever been. 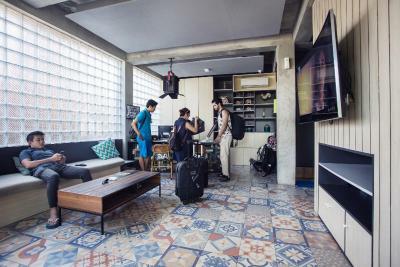 The staff is super nice and always ready to help you for everything, the hostel and the toilet are super clean, and with the capsule beds you have all the privacy you need. 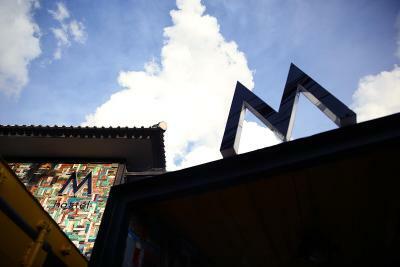 We had an amazing stay at M Boutique. 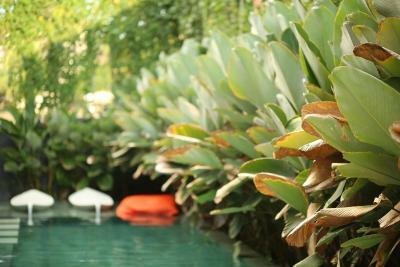 Loved the swimming pool. Staffs are very friendly and they even cancelled my booking of one day for free since we had to go to other place next day. The staff were super nice and helpful. I ended up leaving my headphones by accident and they shipped them to Jakarta by the next week! Fair price. Not too bad, near petitenget beach and a gym and supermarket. The toilets floor are scrub daily but it's just the floors. Everything else, the walls, the door and shower head was grimy and it smells like Clorox and urine by the end of the day. (But for a hostel toilet, this is the cleanest you can get, so not much of a complaint there) The pool is dirty, there's like mucus and things floating around and the water isn't clear, the pool "bean bags" was dirty too. I didn't try the breakfast because it wasn't worth it. Bali is very hot hence I wished the AC was stronger, at night with your blinds down, I didn't feel the AC at all. 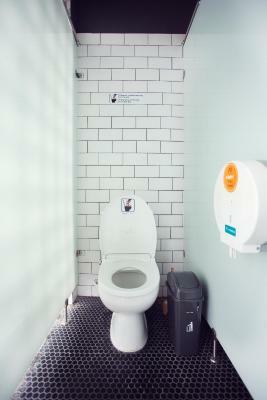 It was reasonably clean in the bathrooms. A few repairs should have been done. One showerhead falling off. One toilet closed. And constantly at least one toilet without toilet paper. So check before you use it! 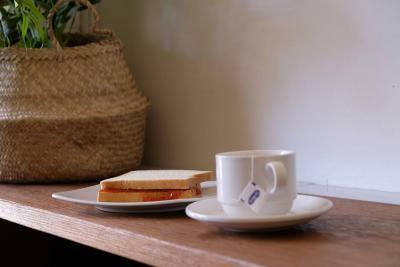 The breakfast consists of white toast with a choice of spreads. I sell would recommend this hostel and return myself!